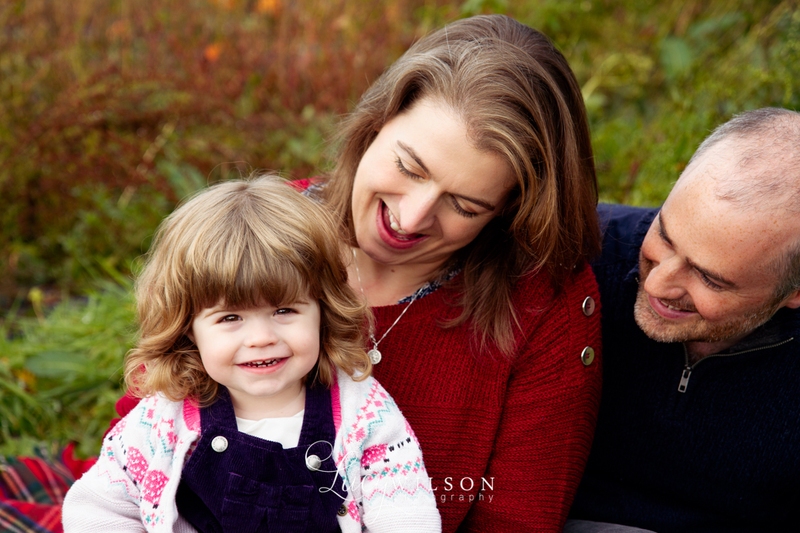 It was great to have the George family return for another year of Autumn family photography. 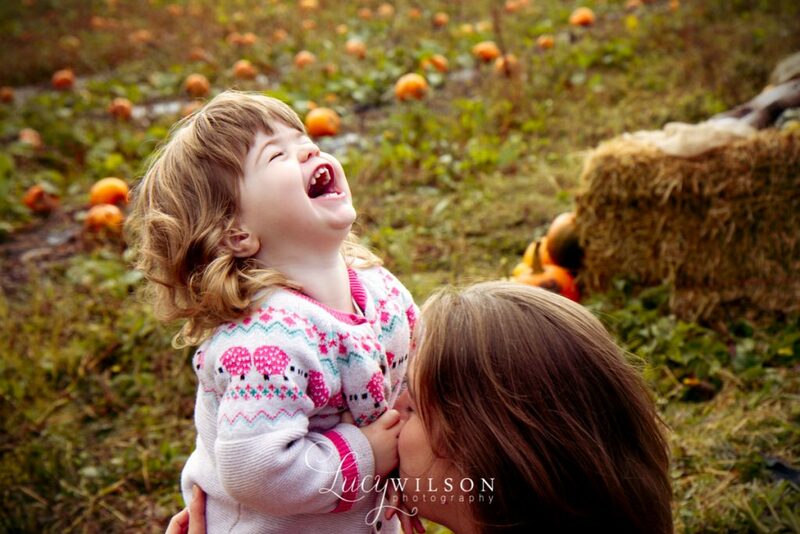 Little Jessica has grown so much and her cheeky and sweet personality is shining through. 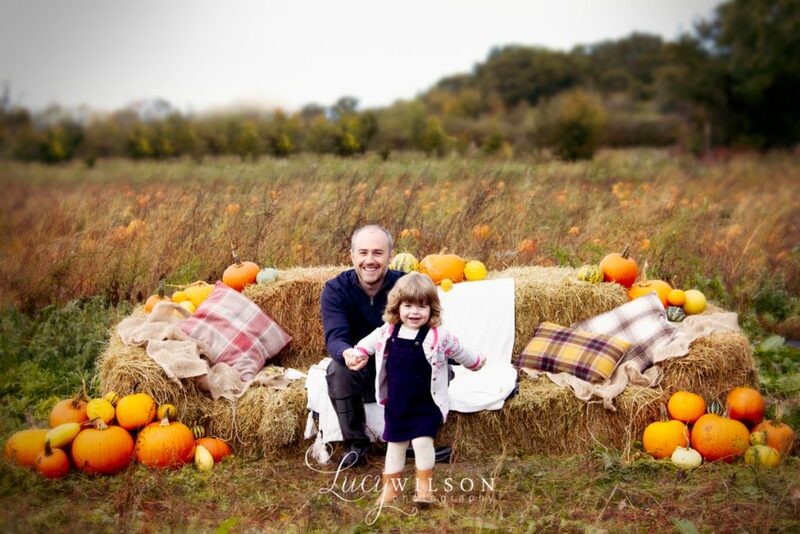 As per usual, the George family rocked their Autumn look. Here are their previews.